First impressions are of lemon zest, as well as papaya and tropical fruits. White wine character harmonizes with firm tannins. French and German hop varieties provide suitable balance. A bright, sparkling mouthfeel leads into a finish that is distinctively fruity, with subtle peppery notes. 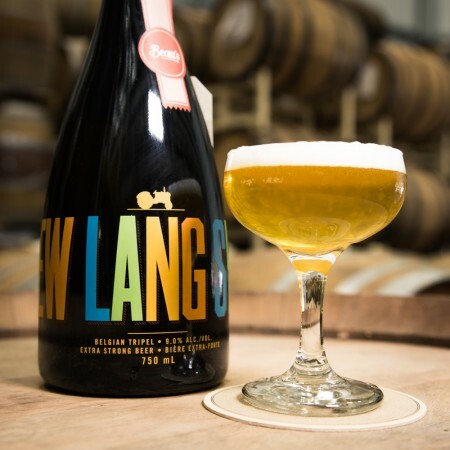 The 2018 vintage of New Lang Syne will be released tomorrow (November 8th), and will be available in 750 ml corked bottles at the Beau’s brewery store, as well as select retail and licensee locations in Ontario and Quebec.